The concert features the participation of conductor Wojciech Czepiel; piano soloists Nguyen Viet Trung and Joanna Marcinkowska; and the Hanoi Philharmonic Orchestra. 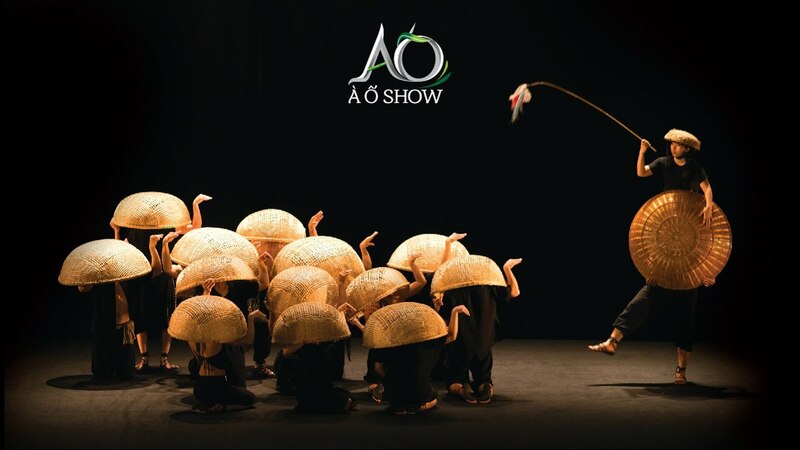 The event is the most significant music, arts and culture festival in Vietnam, featuring a smorgasbord of music, performance, workshops and random moments of magic and wonder. THE BAMBOO TALK is an eclectic combination of traditional and contemporary art by the independent artist community of Phu Sa Lab. The creativity of new bamboo instruments and Big Jar Drum with folk instruments and saxophone sets a new level of performance standard in Vietnam. Two artists, two different genders, two ages, two different artistic styles, two different journeys of creating artwork… but their paintings share a common: “Yin” matter (from Yin-Yang concepts) – it might be the afterlife world, also could be the inner spiritual/emotional realm character/the spirit locating inside bodies. The exhibition displays 70 oil paintings, acrylic paintings and watercolors by 14 Realist artists.